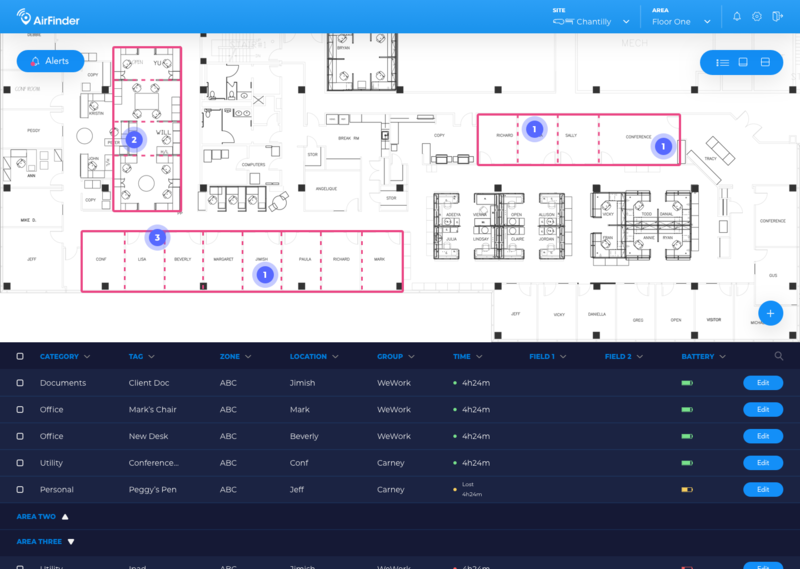 From the tag to the dashboard, the AirFinder real-time location system (RTLS) connects people and things on the move. Open-source iBeacon and Bluetooth Low Energy (BLE) technology reduce cost and application complexity—and Symphony Link integration and cloud backhaul allow for a simple IT integration process. When you deploy AirFinder, you’ll benefit from flexible, safe RTLS tracking at your organization. AirFinder is uniquely flexible in its applications and use cases. From cost reductions in healthcare, to quality control in manufacturing, to vendor risk management at transport hubs, find out how AirFinder solves for a number of enterprise-level tracking issues. AirFinder is a product division of Link Labs, Inc.
Link Labs creates connectivity technology and solutions for enterprise and industrial customers seeking to derive business value from the Internet of Things (IoT).